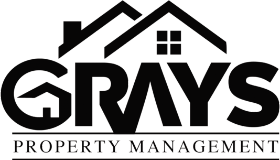 Grays Property Management Ltd understands that your privacy is important to you and that you care about how your personal data is used and shared online. 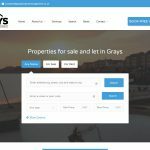 We respect and value the privacy of everyone who visits this website, (our company website) and will only collect and use personal data in ways that are described here, and in a manner that is consistent with Grays Property Management Ltd.’s obligations and your rights under the law. 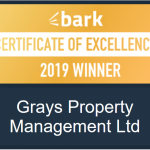 “We/Us/Our” means Grays Property Management, a limited company registered in England under company number 8898099, whose registered address is 46 bridge Road, Grays, RM17 6BU. 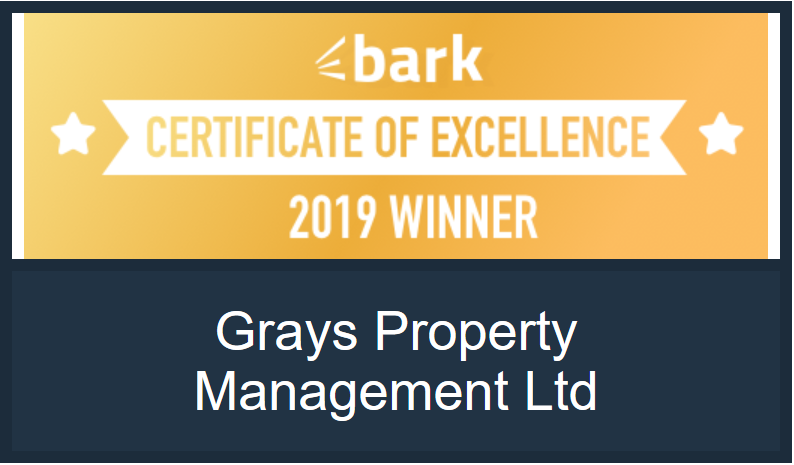 Our Site is owned and operated by Grays Property Management, a limited company registered in England under company number 8898099, whose registered address is 46 bridge Road, Grays, RM17 6BU. You have the right to ask for a copy of any of your personal data held by Us (where such data is held). Under the GDPR, no fee is payable and We will provide any and all information in response to your request free of charge. Please contact Us for more details at property@grayspropertymanagement.co.uk or telephoning 01375 369200.